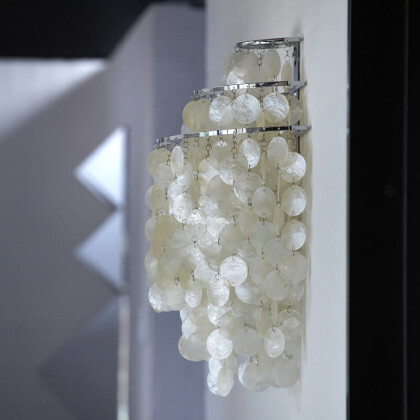 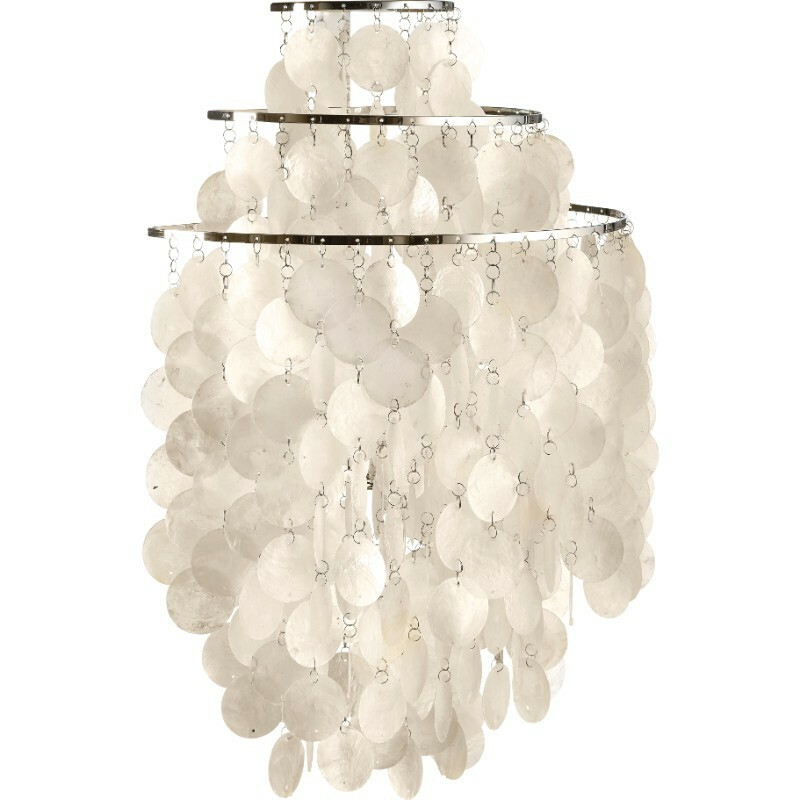 Illuminating wall lamp made of real mother-of-pearl tablets. 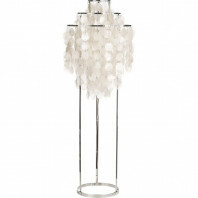 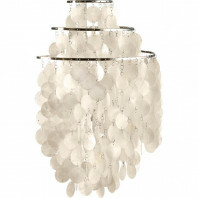 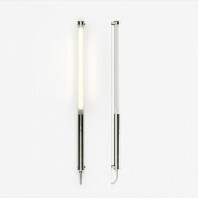 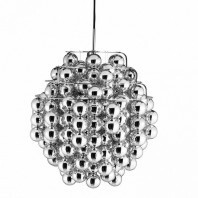 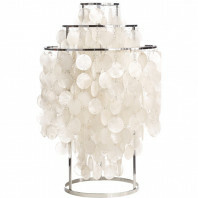 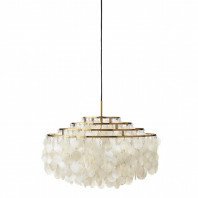 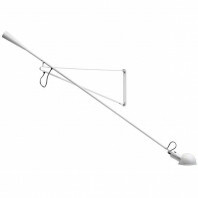 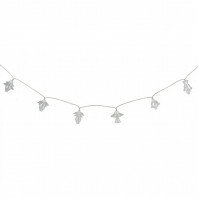 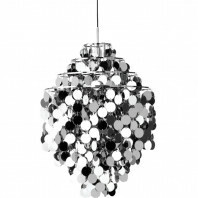 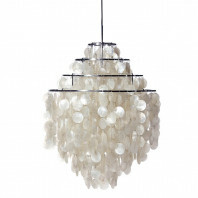 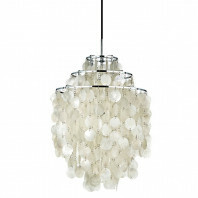 This lamp has a metal structure that allows the suspension of all these pearl pellets. 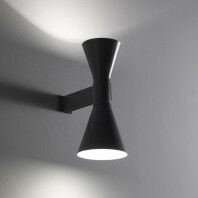 It is both modern and contemporary. 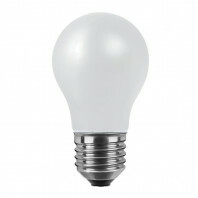 You will only see her once in your room. When turned off, it is a real decorative object and when lit, it brings a bright light thanks to the mother-of-pearl pellets that reflect the light in all directions. 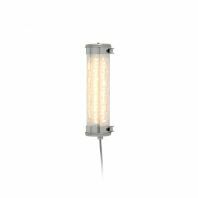 Tip: Equip your lamp with a halogen bulb that will provide a warm white light that will bring a soft atmosphere to your home. 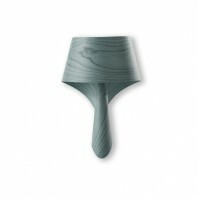 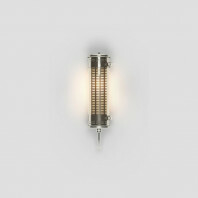 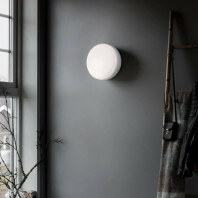 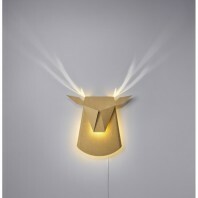 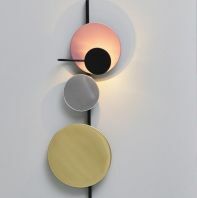 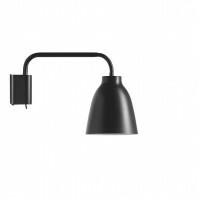 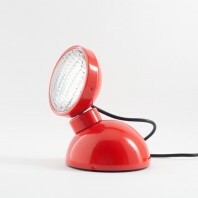 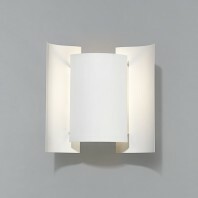 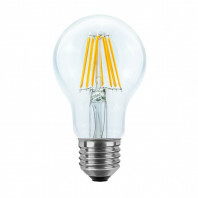 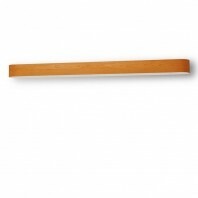 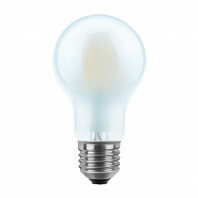 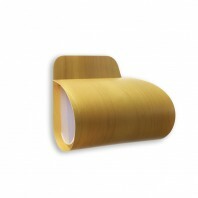 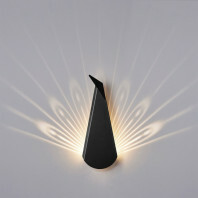 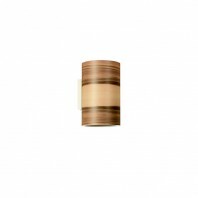 The wall lamp measures 58cm high by 22cm in diameter. 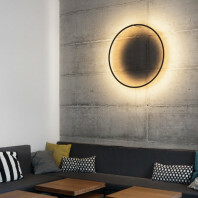 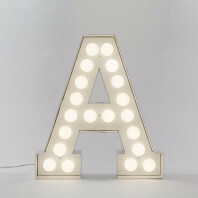 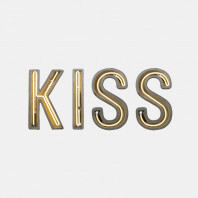 It is perfect to decorate and illuminate our walls in a living room, a dining room or even in a bedroom. 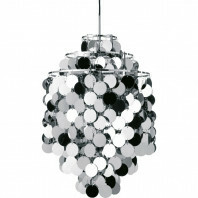 Verpan owes its creations to Verner Panton, a Danish designer. 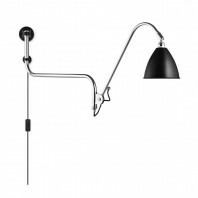 Denmark, which is a world reference in terms of functional, modern and unique design. 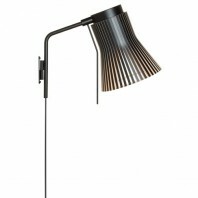 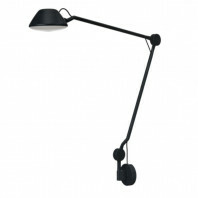 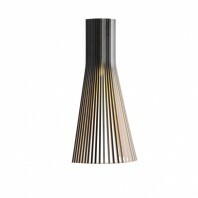 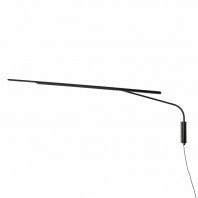 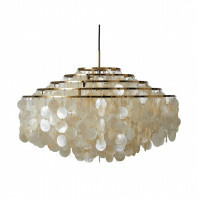 In 2003, Verpan launched the production of lighting fixtures and in 2010 a range of furniture. 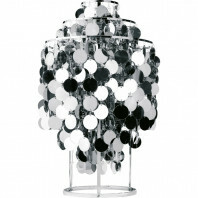 Verpan products are among the best creations of Verner Panton. 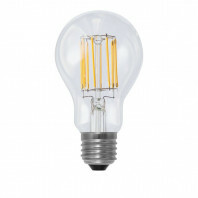 Products that create life, sound, movement, colour and light. 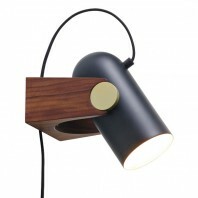 A design that brings value to the visual world around us.